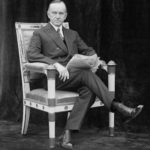 John Calvin Coolidge, Jr. was the 30th US president (1923-1929). 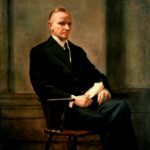 John Calvin Coolidge was born on July 4 (US Independence Day), 1872 in Plymouth (Vermont). His mother, Victoria Coolidge (Victoria Josephine Moor), died at the age of 39 (in March 1885). 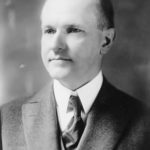 His father, John Calvin Coolidge, Sr., was a prosperous farmer and the shop owner. 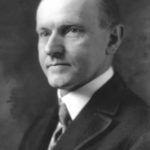 In 1891 Coolidge entered Amherst College. 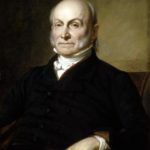 He was elected to the House of Representatives and the Senate of Vermont. 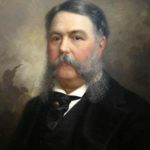 He also worked in various public positions, including the position of the magistrate and tax collector. 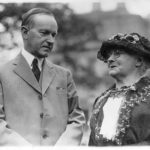 In 1905 Coolidge married Grace Anna Goodhue, a former teacher at a school for the deaf, who supported him in everything. They had two sons: John, born 1906, and Calvin, born 1908. 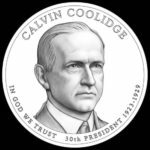 Governor of Massachusetts, Coolidge was elected Vice President with President Harding in 1920. At that time, he was better known than his friend, thanks to the energetic measures to suppress the police strike in Boston in 1919. 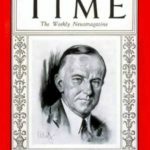 Harding’s death on August 2, 1923 made Coolidge the new president. 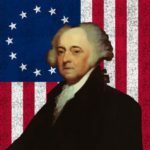 He was a US President since August 2, 1923 to March 4, 1929. 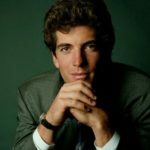 He was quite successful. The States had experienced rapid economic growth (Prosperity, Roaring Twenties). However, in the following rule (with G. Hoover), this success turned into a powerful crisis (the Great Depression). 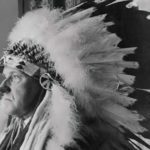 When Coolidge Indians received full US citizenship; however, the problem of African Americans was far from resolution, and in 1920s there were Lynch courts and Ku Klux Klan was very active. 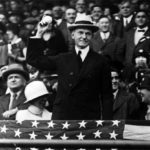 For a long time, Calvin Coolidge was the last US president who visited Cuba, as the current president of the United States – his visit to the island took place in 1928, when Cuba was dependent on the US republic. 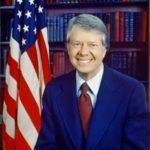 Jimmy Carter – US President in 1977-1981 visited Cuba in 2002 and in 2011 as a private person. Barack Obama visited it on March 20, 2016. 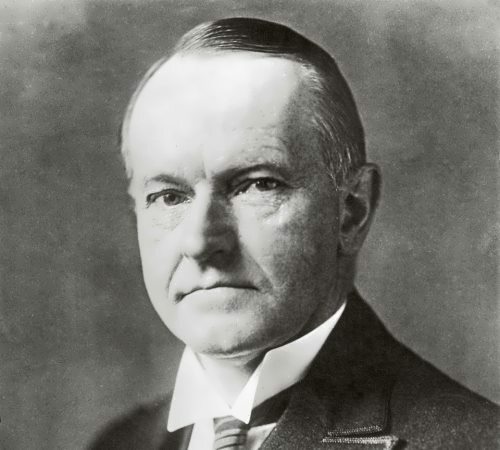 John Calvin Coolidge died on January 5, 1933 in Northampton (Massachusetts). 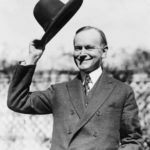 Coolidge was not a leader of foresight and vision. 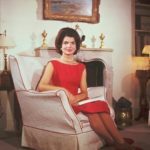 But whatever his shortcomings as seen in retrospect, he fitted the popular yearning of his day for stability and normalcy.